Stand out from the crowd! 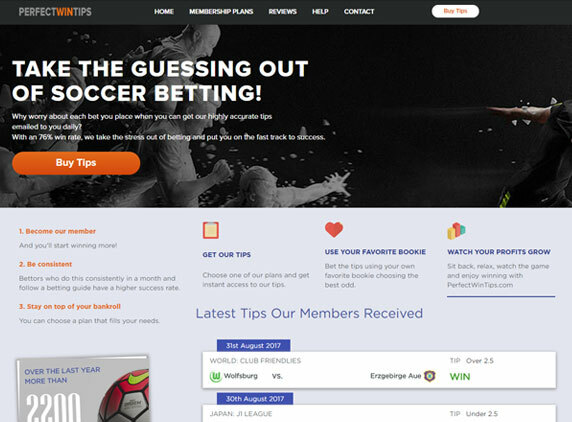 Become a verified tipster and instantly build credibility with soccer bettors who are eager to find a soccer tipster they can trust. 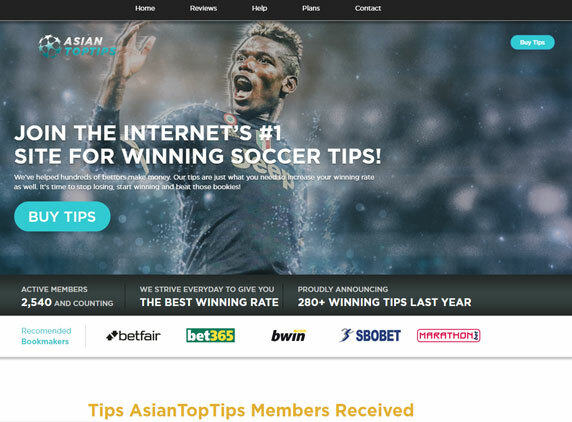 Our verified football tipsters are the best of the best, offering clients trusted football predictions and high win rates. To get verified and join this prestigious, highly successful group, fill out the application below. Verification from Trusted Tipsters is truly an honor and can have a significant positive impact on your business. To ensure this remains true for all members, we conduct a thorough verification process that eliminates many who apply. Want To Be Verified By Us? 1. How long does the verification process take? Because the verification process is very extensive it typically takes 1 to 2 weeks to complete. The process may be longer or shorter depending on how easy it is to access and verify the required information. 2. How will I now if I have received verification or not? We will send you an email letting you know the result of your verification process. 3. Is there an application fee? Yes, because we conduct such an extensive verification process there is a small fee of €1000 to cover the time and effort that we must put into the process. This fee is very small compared to the extra profits verification can bring. 4. What are the criteria for determining verification? 5. What if I have a question about the verification process?